Since the late 1990s, the art of blogging has grown and grown. It seems that these days, there are more blogs out there than there is time to read them. And are most of these blogs worth reading? Probably not. With most of our bloggers based in London (because that’s where most of the artsy fartsy types live, no? ), the London blogosphere is brimming with write-ups of jaunts around the city. In fact if you’re dipping yourself into the endless pool of London lifestyle blogs, you’ll have self-designed WordPress sites coming out of your swimming goggles, and it’s likely you’ll be a little overwhelmed. If you’re a seasoned blog reader, it’s likely that you’re way beyond feeling overwhelmed and boredom has started to set in like a bad cold. London lifestyle blogs are everywhere and without seeming ungrateful for the never-ending production of phone and tablet ready content which we can save in our browsers and read on the tube (anything to avoid awkward eye contact with strangers), some of these blogs start to blur and fade into one another. So we’ve pulled together some of our favourite alternative London lifestyle blogs for you to browse. Because sometimes, it’s nice to see things from a different point of view. If you’re all blogged out and you’re in need of some alternative lifestyle blogs to feast your content hungry eyes on, take a look at our pick of the litter. Here are our top 10 alternative London lifestyle blogs. Enjoy. 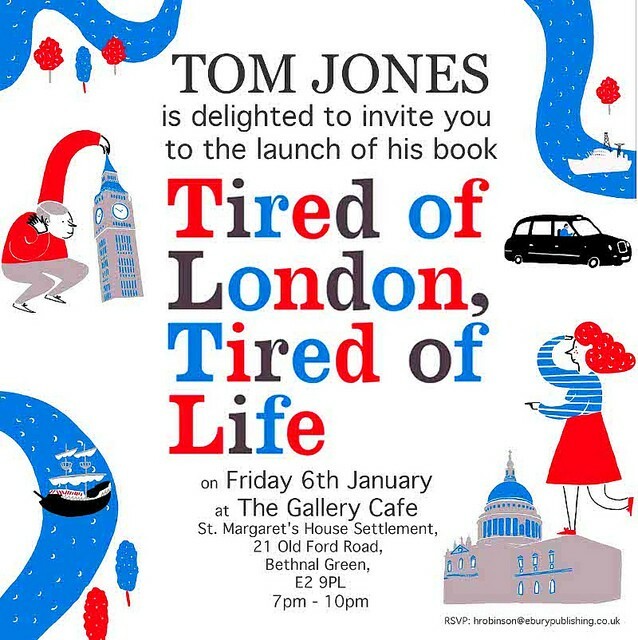 Tom Jones believes that when a man is tired of London, he is simply tired of life. There is so much to see and do in London and sometimes, it’s the ones who live in the midst of it all who miss it. His book is filled with pages of inspiration and his blog is filled with all the little things in life that a Londoner may be missing. Named last year in the “ones to watch” video by NEXT, this blogger is certainly creating a name for himself with his witty and bold writing. This blog is for cool people only. If you don’t have blue hair, black lipstick and you’re not wearing at least one item of vintage, you’re unlikely to appreciate the hippest events and gigs in the city. This site pokes around in London’s most undiscovered hangouts and brings them to you, with photos, direct to your touch screen. London On The Inside is definitely worth checking out (if you’re hip enough). Who said London isn’t for walkers. Sure, this isn’t exactly Windermere or the Cotswolds. But London isn’t all about eating the world’s most boutique burgers, reviewing the city’s best sushi spots or enjoying a Pornstar Martini at a rooftop bar. Stop with the food, booze and schmooze already. Some of us just fancy a little walk around the city. Cheylene’s story is certainly different from any other London lifestyle writers you may follow on the internet. She grew up in a poor American household and shares the story of her struggling past before she finally landed a job in the UK. What’s different about her outlook is that she’s able to advise people who are new to the city as someone who lived on the poverty line as a child, she’s able to appreciate that not everyone has the cash to flash in the Big Smoke. So there are a million one lifestyle bloggers getting out and about in the capital’s finest restaurants and most talked about nightlife spots. If it’s not an instagram image of a bright pink cocktail staring you in the face, it’s caviar canapés and something with bubbles. But some Londoners just want a down to earth burger and a decent brew. This is the perfect guide for men who love their beers and lagers, or for girls who can’t stand to be wearing heels and a clutch bag. 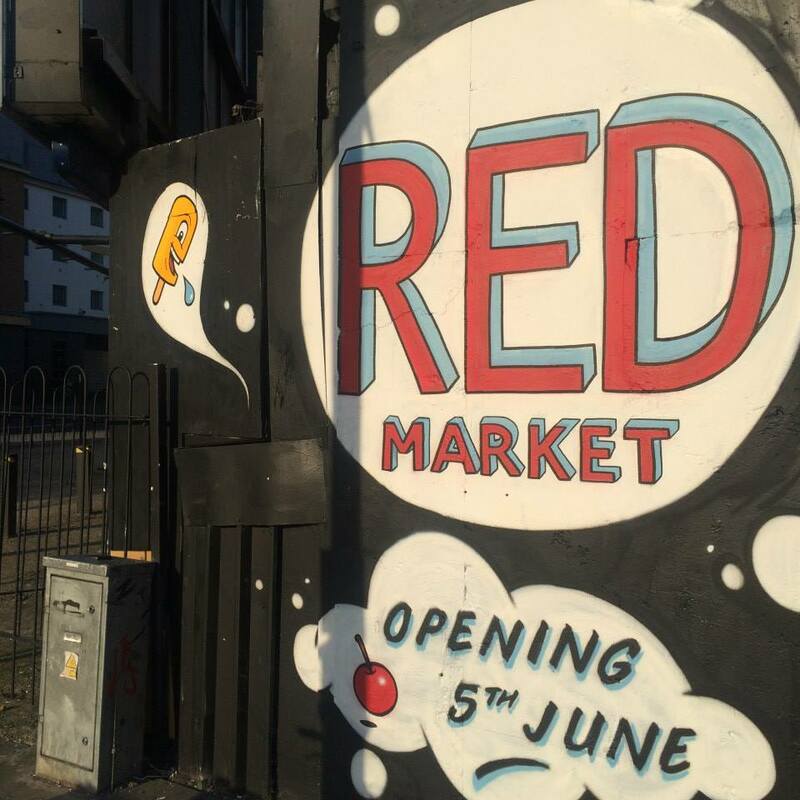 Read The Beer Diary to see where you should be guzzling your next pint in London. Everyone loves a secret. Secret London is a blog that unveils all the hidden pockets of London that most people haven’t had the pleasure of discovering yet. If you don’t want to follow the masses, make sure you read this blog and get the city’s deepest, darkest secret spots. Blogging daily, we can all see life through one London man’s life and over the years, we can hopefully witness how Spitalfields, London, or the blogger evolves. Such an interesting blog concept. 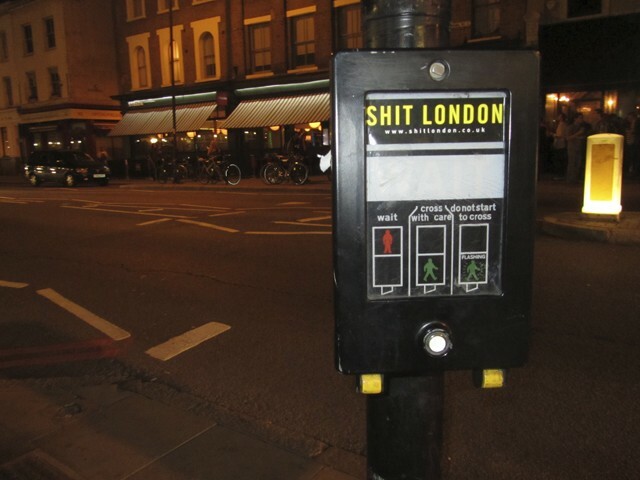 The title suggests that this blogger may not be a fan of the city. But it’s quite the opposite. This blog started as a way for people to document and share all the weird and wonderful things seen and found in London. Just remember, this blog doesn’t take itself too seriously so have a sense of humour when reading it. If you don’t the like anything that’s “run of the mill”, including bedroom-based keyboard tappers then we hope you’ve enjoyed checking out the Big Smoke’s most alternative and interesting lifestyle bloggers, according to us. If you did, don’t forget to share this post with other blog readers, tweet it to your friends or leave a comment below to let us know what you think.